What is a UK digital driving licence? Home › Advice › What is a UK digital driving licence? 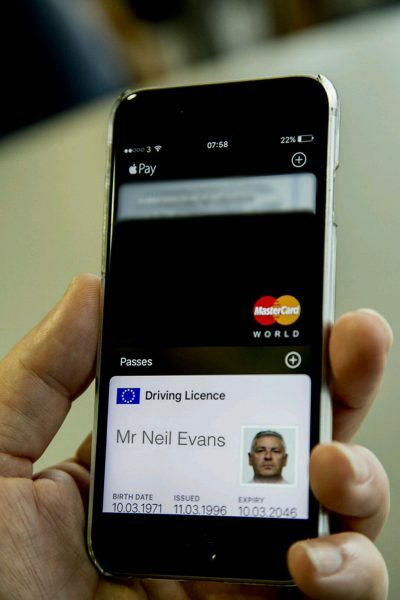 A digital driving licence can be stored on your smartphone or another secure portable device (e.g. a tablet). They are designed to be a convenient way of proving your identity as we all carry around a smartphone, so it’s one less card to have in your wallet. Ultimately a digital licence will be the de facto way and plastic licences will be optional. While we won’t be at that stage for a few years, the agencies which produce plastic licences will reap benefits in reducing manufacturing costs. All those plastic licences require oil and chemicals to make. More oil is needed to get them to your door, too. In a decade or so most of our deliveries will be electric and less reliant on fossil fuels, the use of plastic in the card is a long term issue as plastics take hundreds of years to decay and they get into our food chain. There’s also the cumulative effect (albeit in microscopic amounts) of all that plastic being transported in our wallets. If a driving licence weighs 5 grams and there are 40 million driver licences in the UK which means 200 tonnes of plastic is transported around every day. Being digital, the licence could be used for instant access to age-restricted services or locations, entry to hotel rooms, verification at banks and more. Trusted organisations may be able to access data on your licence (with your permission) to give you instant discounts based on your driving experience and history. A whole industry will develop to make your life easier based on information stored in your digital licence. At the moment you have to wait for a new licence to be issued, but you could effectively be permitted to drive an HGV minutes after passing your test if the licence could be updated immediately. It will be technically more difficult to fake a licence because they will be cross-checked against a number of systems in real time, and it will be much harder to steal a licence, doctor it and pass it off as your own. If you lose your phone or it’s stolen you could instantly cancel your licence by logging in and verifying your identity. Ultimately there may be services which provide instant translations of your licence into the language of whichever country you are driving in which will then make obtaining an international driving permit a thing of the past. There are some potential difficulties. A digital licence may not be accepted in other countries as a form of identification. A digital licence is likely to be connected to a number of other services. It’s almost certain that you will be able to opt out of this data sharing but then you will miss out on the benefits. What happens if your phone runs out? Will the police be required to carry little battery boosters in case they need to get the ID off a person whose phone has run out? If you lose your phone or it gets stolen you won’t be able to prove your ID unless you can log in somewhere else (this disadvantage applies somewhat to plastic driver licences, but they are easier to conceal). The main worry is system security. No system is uncrackable and as soon as security is strengthened hackers find new and innovative ways to break in. Control over driver licence information would be a prize worth going after for criminal gangs. By the time digital licences are allowed to be used instead of plastic licences, we will all own or have access to a plethora of connected devices and the plastic card won’t be necessary. Britain will introduce them in 2018. They are not a replacement for the standard licence. Drivers will have to opt in and will need to authenticate themselves on the gov.uk website. 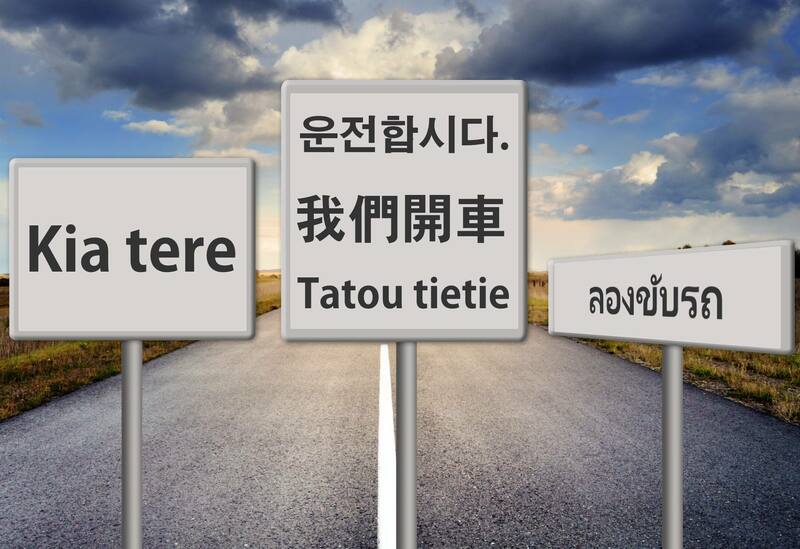 ‹ Should all drivers be able to read English?